When it comes to shaving, there is a wide variety of options on the market these days. Long gone are the times when you only had one choice. 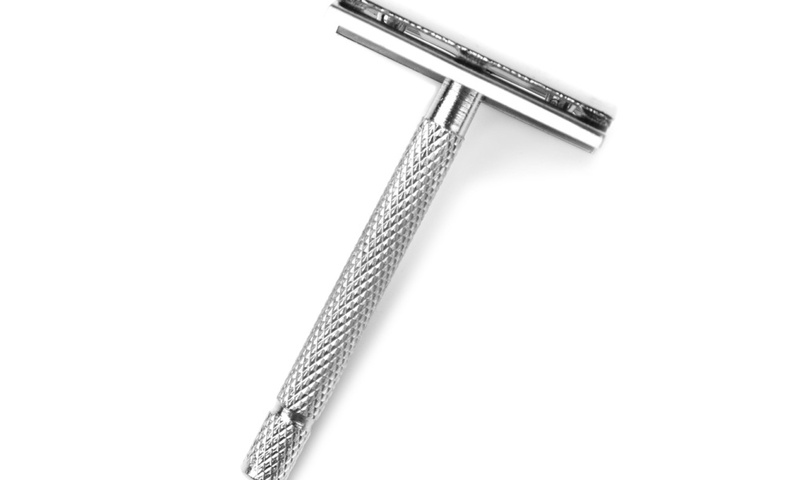 But going back to your roots and using a single blade razor has become popular again. 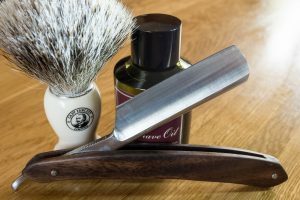 The reason for this is rather simple: There is hardly a better way to get a neat and close shave. Even the most complex facial shapes are not an issue when you shave with a single blade razor (if you have no talent for shaving, then that is not the fault of the blade!). Many people do not like the thought of putting a razor-sharp blade on their face and throat. 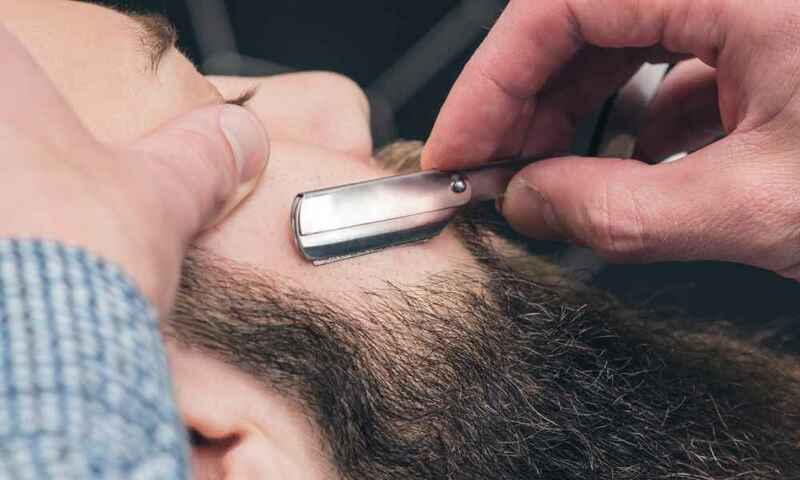 It seems weird and dangerous, but if you know what you are doing, there is no better way to shave—and men who have mastered the art of shaving with a single blade razor usually never go back to using other methods. Many companies sell starter packs that include all you need, which are cheaper than if you bought every item on its own. They are worth having a look at! There are also single-blade razors with replaceable blades if you do not feel like using strops and sharpening stones. However, it will be more expensive over time to buy new blades. 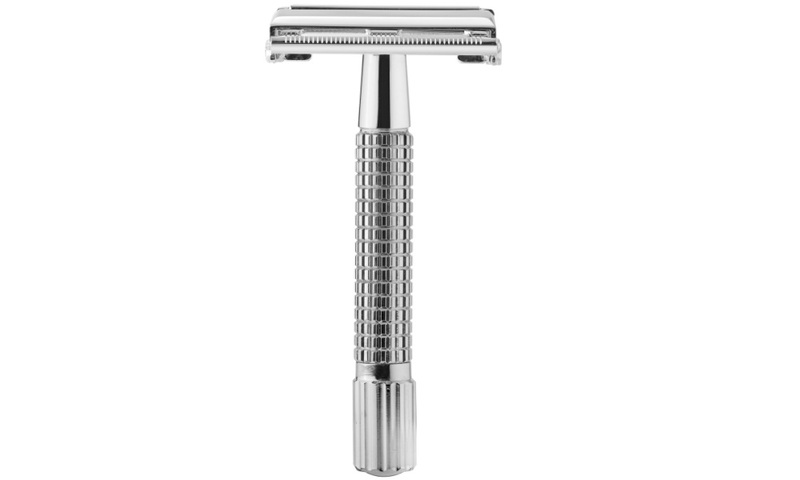 While most single-blade razors are made of stainless steel, you will still want to take proper care of them. Make sure that you clean and dry your blade properly after each use. If you know you won’t be using it for a long time, consider oiling the blade. 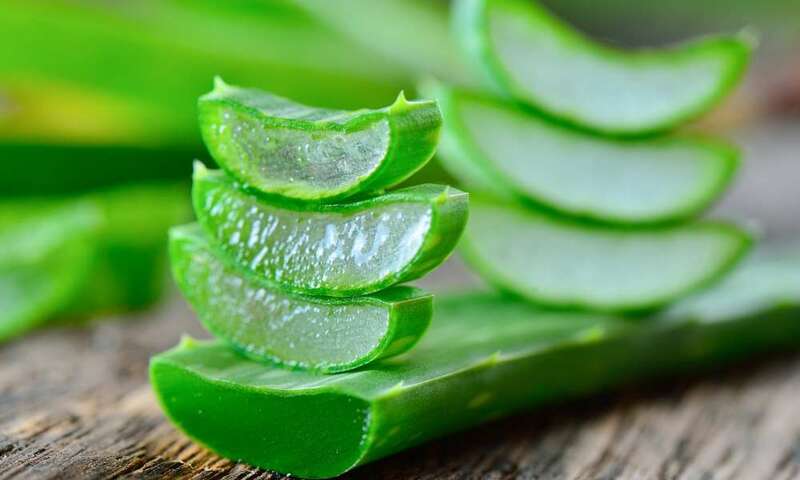 A thorough cleaning of your face with warm water, and maybe some cleansing lotion, removes unwelcome residue on your skin, and also makes your beard more voluminous. 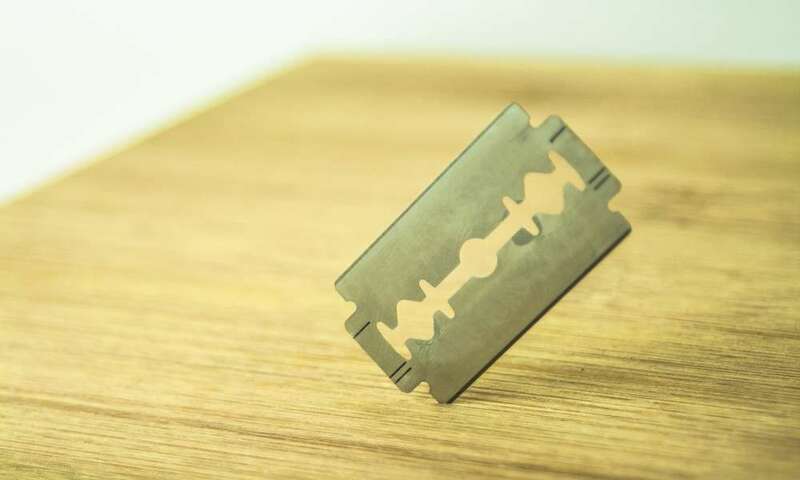 Many single-blade razors are jackknives; carefully open it, and touch the blade with your index and middle fingers on one side, and the thumb on the other side. The most important thing is the sharpness of your blade. It might sound contradictory, but the sharper your blade is, the smaller the chance of injury. Think about it: A sharp blade has little problem with cutting through your beard, and needs you to exert less pressure than a blunt blade. 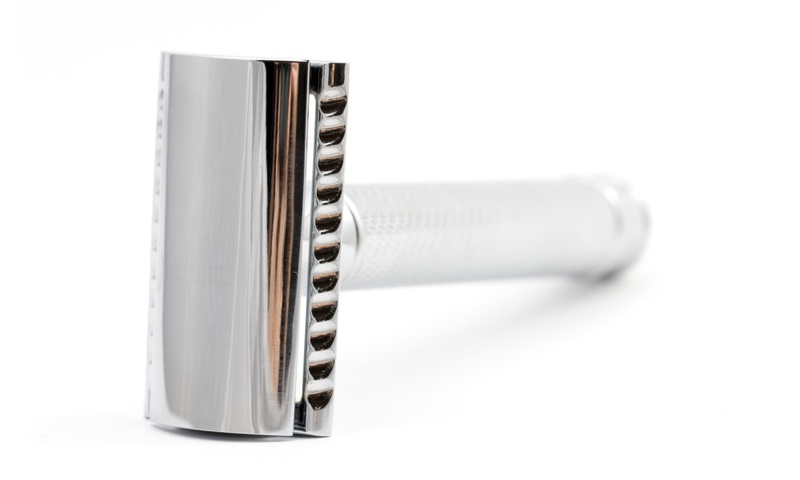 Too much pressure is one of the most common reasons for men to get injured while shaving. This is one of the reasons why a good razor strop has to be part of your inventory when you get into single-blade razor shaving. 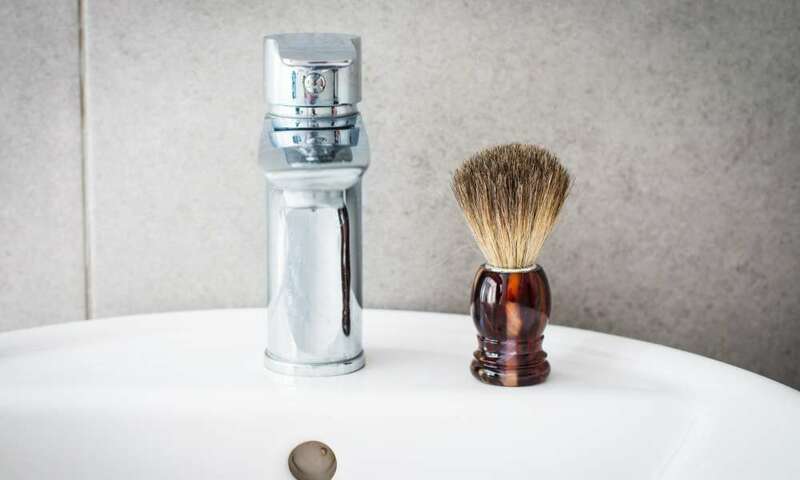 Shaving soap and foam are the two most popular choices for shaving with a single-blade razor. 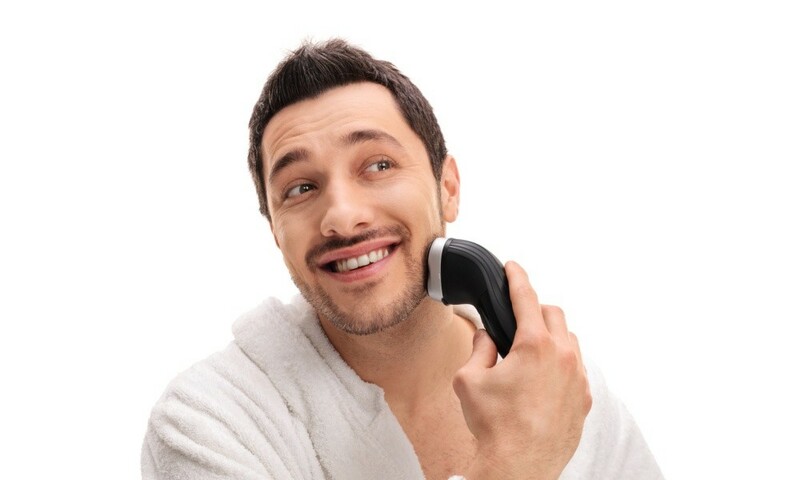 Some men prefer shaving oil, but the disadvantage is that you then are not able to see where you have already shaved. And a good lather also reduces the risk of cutting yourself a lot more than oil. Shaving foam/soap makes your beard stand up more, and creates a layer of extra protection on your skin. It makes it a lot easier to glide your razor along. Let the blade glide over your skin at a 30-degree angle, and do not exert too much pressure. It is best to start with the larger areas of your face, like your cheeks and your throat. Then work your way towards the smaller and more difficult areas like above the lips and around your chin. It will give the foam more time to do its magic. 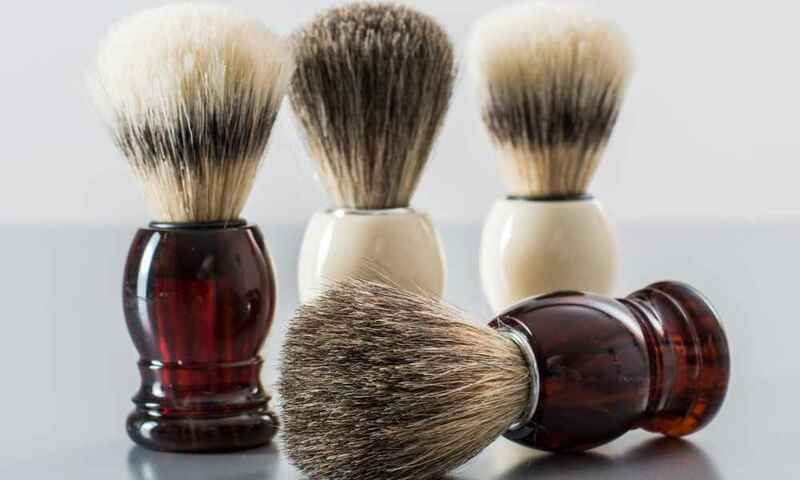 The first move should be shaving with the grain, then lather up again and only then shave against the grain. Yes, it will take longer, but your skin will thank you. It is important that you rinse your blade regularly to remove foam and hair. It helps a lot if you tighten your skin, e.g. by using your other hand, making a chipmunk or a kissing face. If you want to avoid infections of your skin, it is important that you take good care of it right after shaving. Your skin will be more prone to bacteria in its irritated state. This is the reason why the use of a good aftershave product is vital. Of course, you first need to clear the last remainders of foam from your face before you apply it. If you follow this advice and practice regularly, then you should soon turn into a master of the single-blade razor. Just always make sure that your equipment is well looked after and that you use products you enjoy using. There is, for example, no point in using a shaving soap that has a smell you hate. Turn your shaving experience into a pleasant one—surround yourself with smells you enjoy, take your time, and see the shaving experience as a little break from everything.